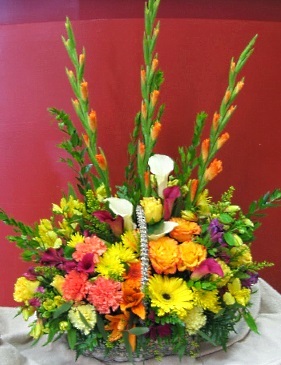 Every day looks better with flowers from Simply Baskets and Harris Flowers, Vernon's only Country Flower and Gift Shop! 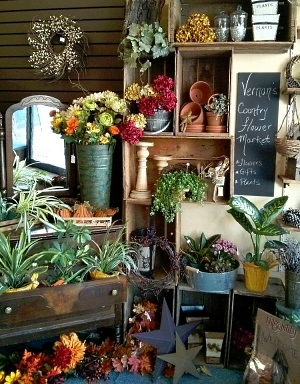 We're a local Vernon, British Columbia florist with a lovely variety of fresh flowers and creative gift ideas to suit any style or budget. We hope you enjoy your online shopping experience with secure 24-hour ordering right at your fingertips. 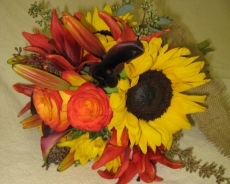 If preferred, you may call us to place orders direct at 250-545-0379 or 1-800-332-8866. 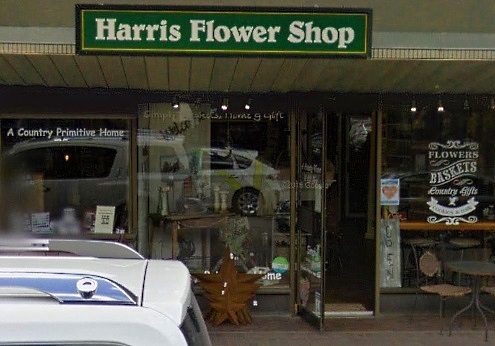 Proudly serving the area over 75 years, Simply Baskets and Harris Flowers is located in the heart of the Historic District of Downtown Vernon at 3118- 30th Avenue, and we have been a part of life's events for generations of families. 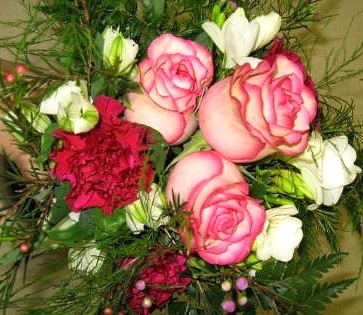 We will design and deliver a Sympathy arrangement that beautifully conveys your expression of sympathy and serves as a lovely memorial to the deceased. Choose from our healthy assortment of Green Plants, Blooming Plants and Dish Gardens, and don't forget that we also create custom Fruit Baskets, Gourmet Baskets and Gift Baskets. We also offer a wide variety of Baby Gifts, Candy & Chocolates, Gifts, Greeting Cards, Home Accents, Scented Candles, Silk Flowers, Plush Stuffed Animals, Garden Décor, Country Home Décor & Linens, Bath & Body Lines, a toy box for the little ones and a great mens section for while he waits. 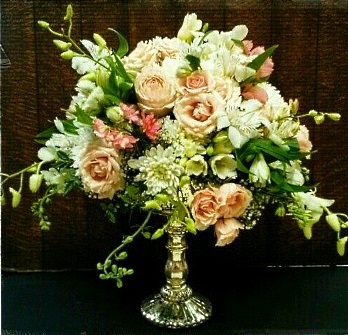 Thank you for visiting our website with flowers delivered fresh from your local Vernon, BC flower shop and convenient online ordering 24 hours a day!